Dead fruit flies, drowned in the bottom of our home-made traps. Each year, we seem to have a different plague of pests. Last year it was fruit flies. The year before last it was cabbage moths and citrus leaf miner. I guess it’s probably to do with the weather conditions leading up to summer. This year we’ve taken a more proactive approach to dealing with fruit flies, as our citrus is finally cropping well, and we’ve got a good number of apples growing out the back. The photo above shows the home-made traps, made of plastic food containers with slots cut in the side. These are filled with Wild May Fruit Fly Attractant. This lures in the male fruit fly, who then drowns in the liquid. It’s cheap, and as you can see in the photo, effective. Let’s see if it makes enough of a difference! 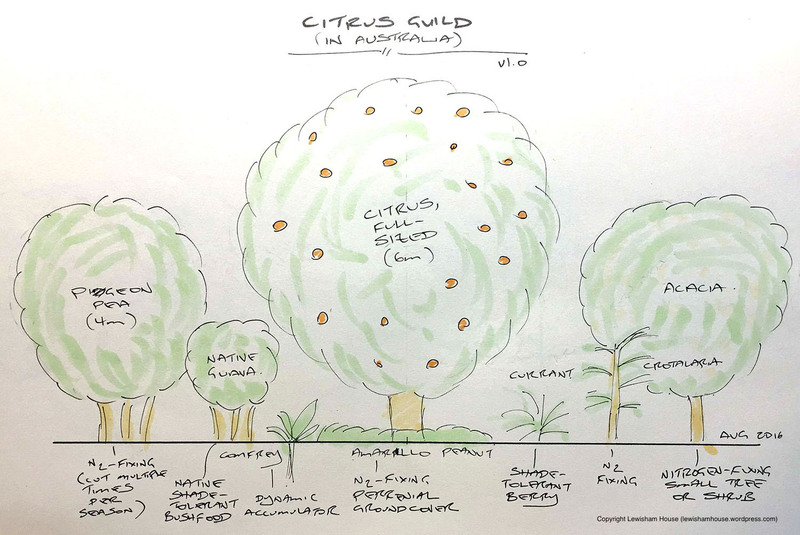 This entry was posted in Growing our own food and tagged citrus, fruit, fruit flies, fruit fly, lures, pests, queensland fruit fly, traps.